Indian technology workers employed in Australia will not be affected by the federal government’s move to limit visas issued to them under the 457 visa category, said the NASSCOM (National Association of Software Services and Companies), an Indian trade body of IT and BPO sector. It said that as per their initial evaluation, the measure would not affect visas being issued to tech workers from India because the ‘457 visa category’ spans many fields and was not easy to manage. 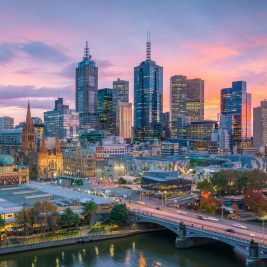 Recently, the Australian Government announced the scrapping of the 457 visas and replaced it with two new visas for protecting the interests of native Australians. 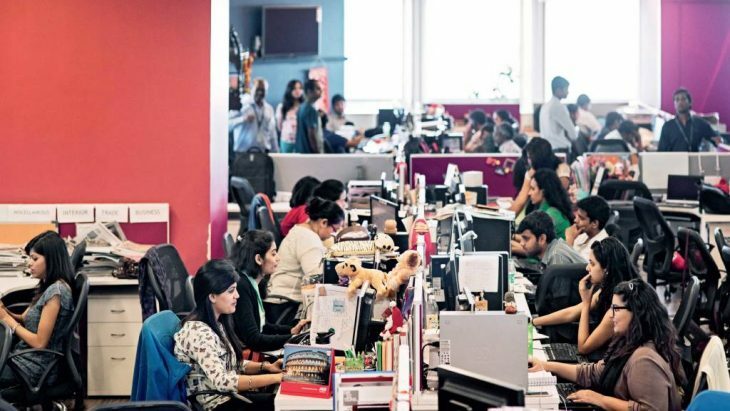 NASSCOM was quoted by the Indo-Asian News Service as saying that it felt that the move was prompted by internal political pressures where the issue of immigration was taking precedence in the politics of the country. 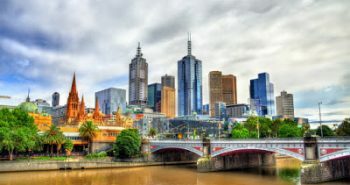 It added that the current 457 visa holders can stay and work in Australia till it expires albeit within one category of restricted occupation list. 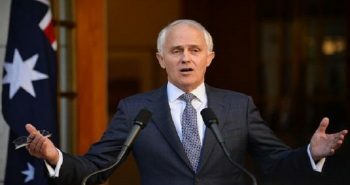 After abolishing the 457 visa category, Australia will deport around 95,000 foreign workers and give their jobs to locals. Saying that this change was transformative and Australian government’s new policy, it said that there would be more requirements, which will include an English test and two years of work experience. NASSCOM added that it was continuing to work with governments of India and Australia on the amendments and was seeing to it that they could be enforced without affecting the business interests of Australian customers. 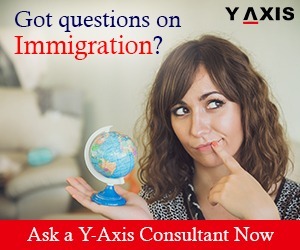 If you are looking to migrate to Australia, get in touch with Y-Axis, the most prominent immigration consultancy company, to apply for a visa from one of its several offices.